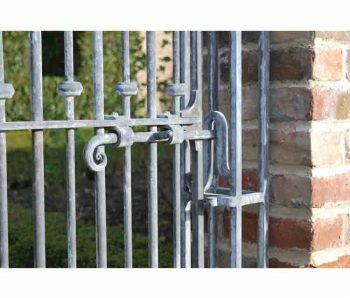 “A hinged barrier used to close an opening”. 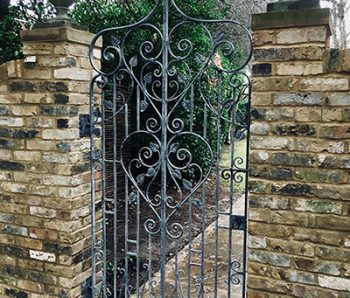 For me, gates have always held a fascination beyond their practicality. I see them as custodians of a moment in time, sentinels to a secret destination, sirens to the inquisitive. 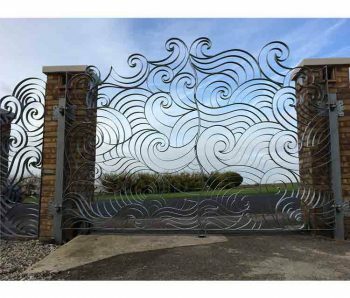 Whether I’m replacing or restoring originals, or fortunate enough to design for a new opening, gates take on a life of their own. 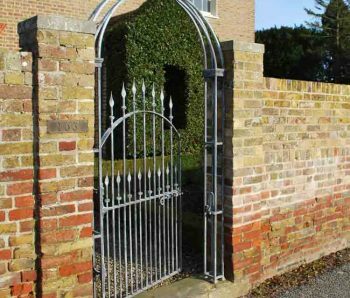 Apart from their functionality, gates are a blank canvas when it comes time to design.